He’s the demon prince of envy. She’s the daughter of Medusa. Even when your soul is dark, matters of the heart are rarely simple. Hope Annandale would go through hell and back for those she loves—and she has, literally. The love she shares with Stone has survived shattering heartbreak, deep treachery, and great sacrifice. Despite Stone’s betrayal, they have returned to the Circles—together. But at what cost? Stone is far from being trustworthy and pretending to do Lucifer’s bidding will test his fate and their love like never before. 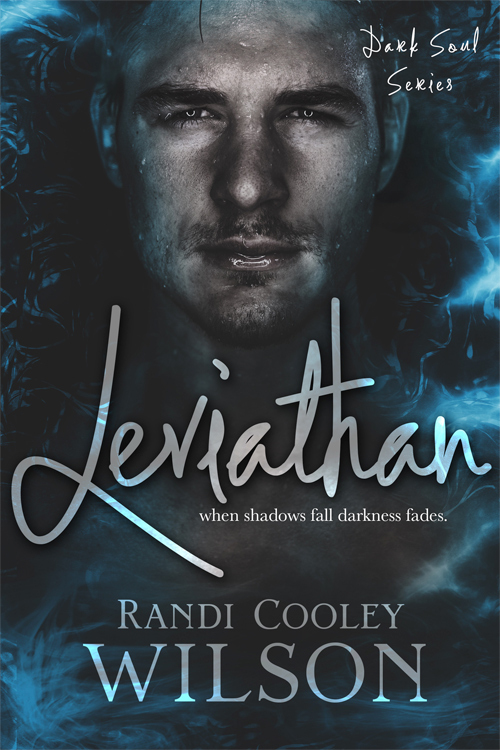 Sometimes love can leave you more hopeless than lies, that is what Avi realizes after she falls for Leviathan. A demon with a reputation that rivals her own and an uncanny ability to both terrify and captivate her all at once. Leviathan struggles to keep himself away from Avi knowing their love can never be. Yet, something about the way she makes him feel sparks a need deep within him—one he struggles to keep buried. Vengeance threatens the Circles, forcing Leviathan to choose between his love for Avi and his protection and friendship with Stone—knowing that his decision has the potential to ignite an ancient war and destroy Hope and Stone’s happily-ever-after. Will Leviathan and Avi find the strength to fight their attraction to protect the Circles from the retribution that is about to be unleashed onto it? Or will their dark souls give in to passion, ending friendships and changing the course of Hope and Stone’s fate, forever? In this last installment of the Dark Souls Series, the battle for power over the Circles comes to an end and a sacrifice is made that could destroy it all. Leviathan is a magical journey of passion and sacrifice—one that tests the theory that in the end, true love prevails. Leviathan is the final novel in the Dark Soul series and is a riveting tale of passion, danger and forbidden love. Intended for mature readers 18+ due to language, violence, sexual situations and dark themes. This signed paperback will ship 4-6 weeks after its release inon May 15, 2019.